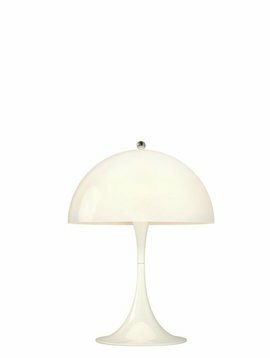 An extremely famous design lamp from Verner Panton. Even when it is switched off, this lamp is beautiful because of the ambient light. The FUN lamp from Verner Panton. 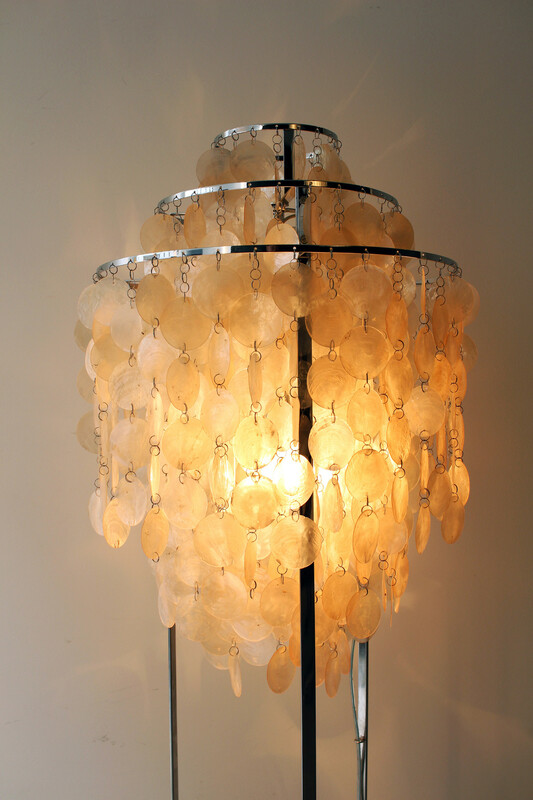 Also called the "Mother of Pearls" lamp. 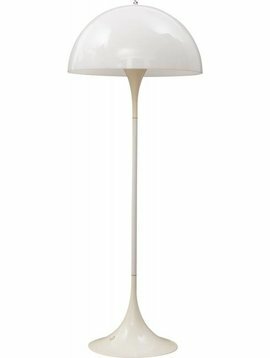 The name of the lamp says a lot about its design. The playful form paired with quality and originality! 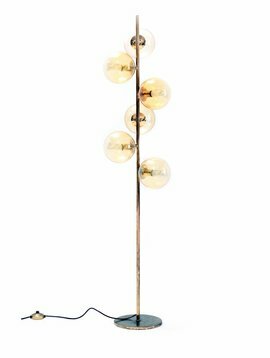 This floor lamp creates a sense of life & movement in a room. A beautifully soft sound is produced by the shells in mother-of-pearl that collide with the smallest breeze. Verner Panton is one of the greatest Danish designers of the 20th century. 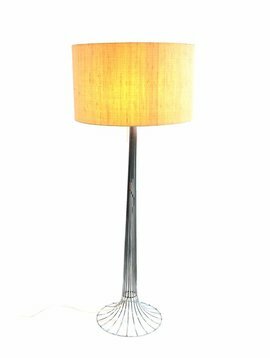 The design of this special floor lamp dates from 1964. 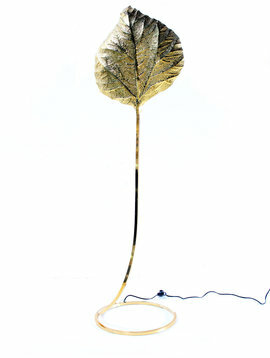 The lamp is supported on an annular base made of high-quality metal. It has such a charming warm appearance and brings warm light into the room. 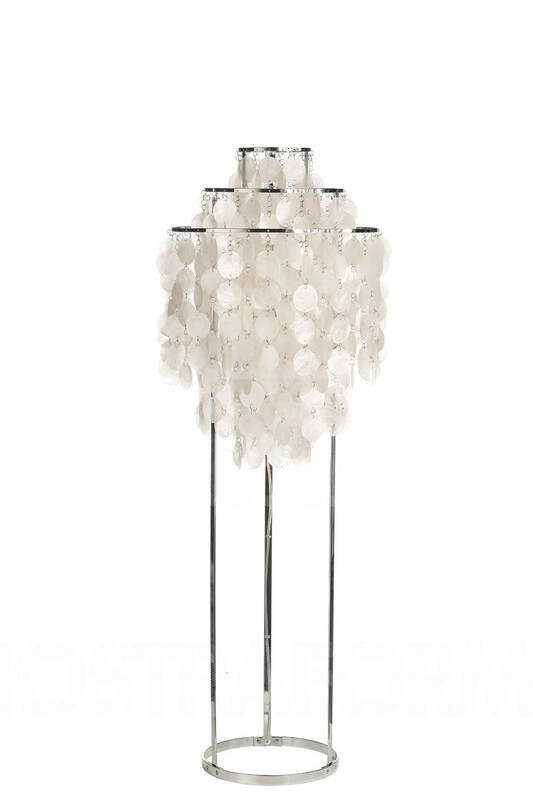 Even when switched off, this lamp shines with the ambient light on the mother-of-pearl shells. 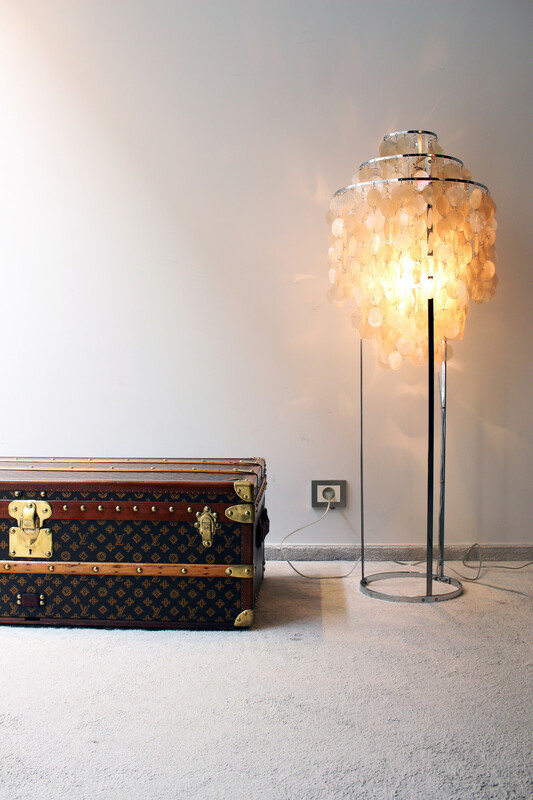 The Verner Panton lamp has an exceptional appearance and is famous worldwide. A real warm mood maker for both close to the seat and in an open space.